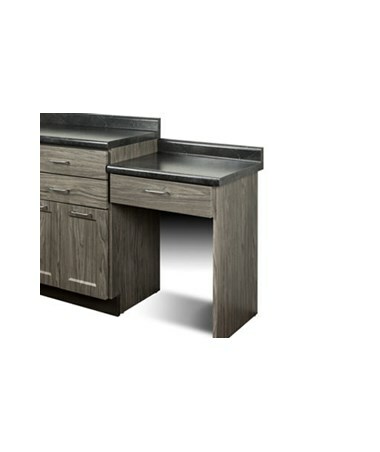 The Clinton Industries Fashion Finish Wall Mounted Side Desk is a great accessory to the Clinton Fashion Finish Cabinet Series. 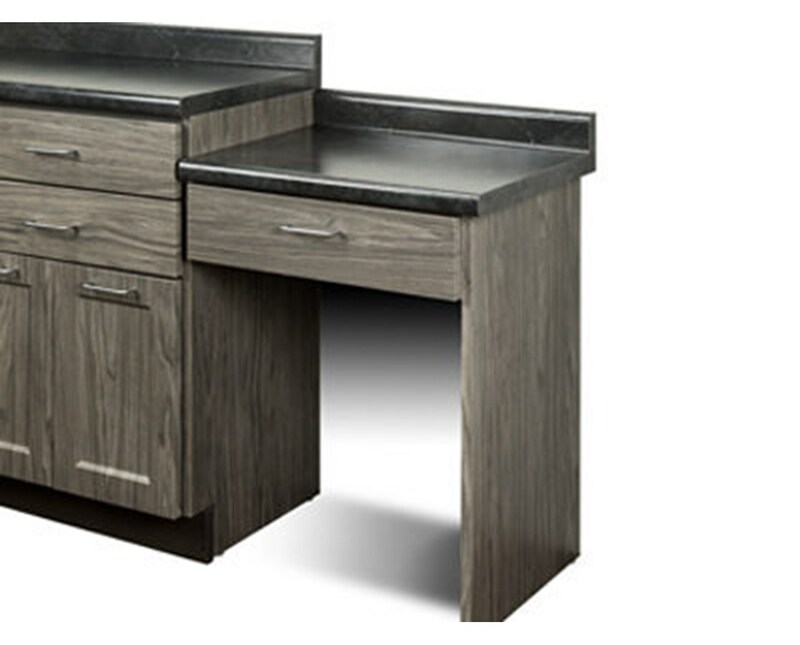 This wall mounted desk is customized to perfectly match the Fashion Finish casework. Easily mounts to cabinet unit and wall. It measures 24"L x 19" D x 30" H (including Top). Choose from Postform or Quartz top, in a variety of matching colors. To purchase this product, please select from the dropdown menu above and click "add to cart" to complete your online order in a few easy steps.